MANILA • The United States has warned its citizens that security at the Philippines' main airport does not meet international standards, urging travellers to exercise "increased caution". The Department of Homeland Security issued a travel advisory on Wednesday saying security at Manila's Ninoy Aquino International Airport was not "consistent" with International Civil Aviation Organisation standards. "Exercise increased caution when travelling to or from Ninoy Aquino International Airport," the US Embassy in Manila said on its website, citing the advisory. The advisory was based on an assessment by security experts from the Transportation Security Administration (TSA), the Homeland Security Department said without specifying the findings. 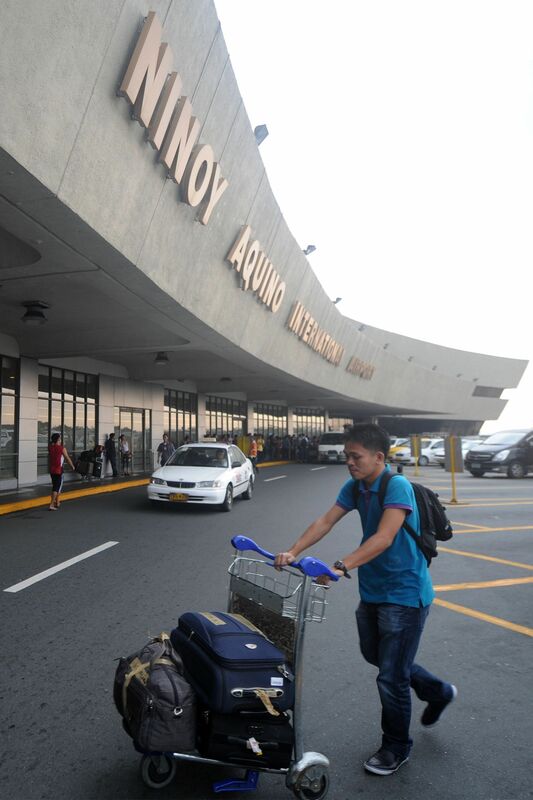 Ninoy Aquino International Airport, once derided as the world's worst airport due to leaking toilets and creaking facilities, is the primary gateway to the South-east Asian nation. A statement on the US Homeland Security Department website said the agency had directed airlines issuing tickets for travel between the two nations to notify passengers of the assessment. Manila International Airport's general manager Ed Monreal yesterday said the Philippines would adhere to international aviation security standards. "All points raised by the Transportation Security Administration auditors have either been addressed or are in the process of being addressed," Mr Monreal told reporters, adding that Manila airport was "very, very safe". He said TSA auditors were in the Philippines in September and had observed that the Manila airport had some gates with faulty locks, while security checkpoints were inconsistent. He added that the Philippines had hired extra guards and would procure X-ray machines to comply with TSA recommendations. All points raised by the Transportation Security Administration auditors have either been addressed or are in the process of being addressed. MR ED MONREAL, Manila International Airport general manager. The Manila airport topped the list of worst airports on the travel website, The Guide To Sleeping In Airports, from 2011-2013, causing the Philippine government to make major renovations. In 2013, a gunman opened fire outside the airport, killing four people including a town mayor. Lawmakers then criticised the lack of functioning closed-circuit television cameras in the area.